Don't let this fool you, serious paintball player! 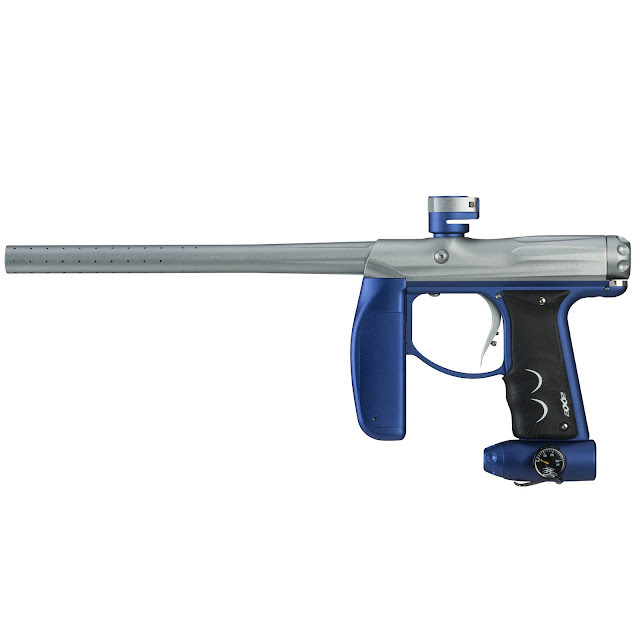 JT Splatmaster is designed to let EVERYONE have more FUN playing paintball. Have a girlfriend who's afraid to try paintball? How about a younger brother that's not old enough for a field's insurance? This is for them. Want to play paintball, but you're far away from the quality airfills of The Paintball Sphere? Splatmaster is for you too. It uses no CO2 or compressed air. It's inexpensive. It's fun. The entire line is at The Paintball Sphere right now! 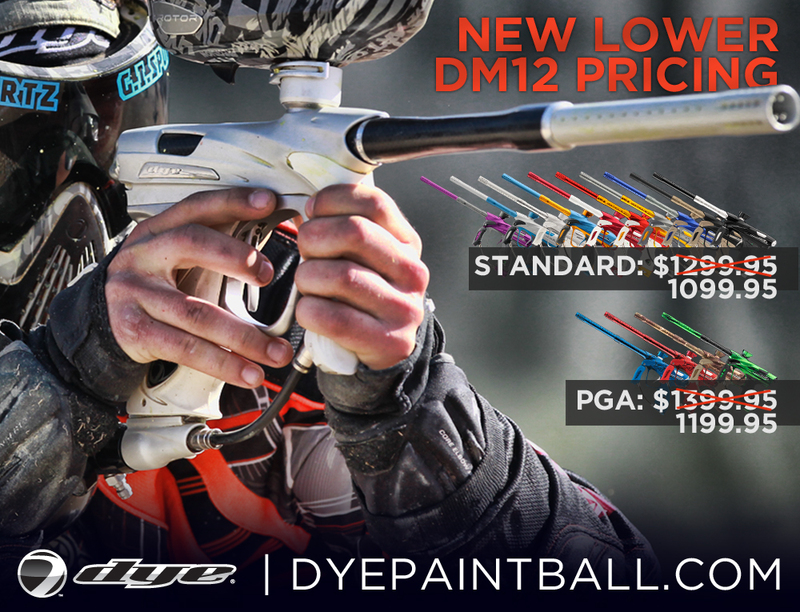 Come in and grab a part of the most innovative paintball product of the last decade. Do it now. Seriously. Check out this Planet Eclipse video featuring the new EMC tactical shell for the Etha. This incredibly clever kit assembles in minutes and will be available at The Paintball Sphere this week! Having used this in my Ego, I can tell you it's worth every penny. A super smooth, crazy efficient marker in an easy, drop in kit. Arriving soon, orders now being accepted. Designed to improve every facet of the Ego11's feel and performance the DART kit increases efficiency and reduces sound signature and felt recoil as well being more gentle on paint in both the loading and the firing actions. DART Bolt - The Ego11 DART Bolt incorporates the latest Cure4 cushioned tip design as seen on the CSL. Finally the new DART Bolt is fitted with a weighted insert. The small increase in mass that this insert brings to the bolt system enables the Ego11 to cycle with a lower LPR pressure at lower cyclic speeds yet still retain enough inertia to pop the exhaust valve open and overcome blowback forces during the firing phase. DART Valve System - The Ego11 DART Valve Assembly combines an improved flow path with refined dynamics that result in significant gains in efficiency. The new design forces the valve to close off more quickly after opening, reducing air wastage after the ball has reached velocity. Call The Paintball Sphere now and order! 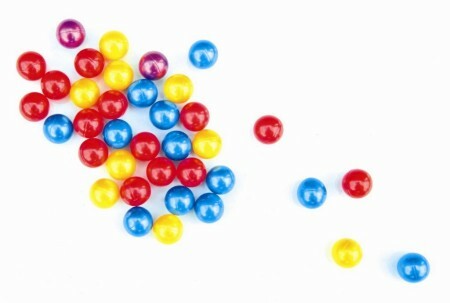 Due to unforeseen circumstances, The Paintball Sphere will be opening late today (only) at 5:00pm. We are sorry if this causes any issues for anyone. Thank you for your understanding. Back to School Paint SALE! School is back in session, and now is the perfect time to meet up with your friends and play paintball! 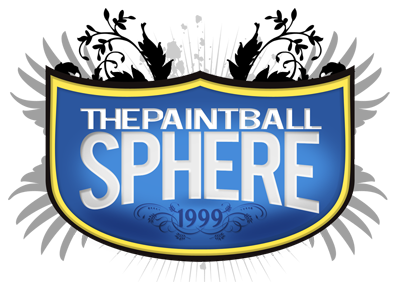 To help you along, all paintballs at The Paintball Sphere during September are on sale! Come in and see paint prices too low to advertise online! Call or stop in for amazing paintballs from quality manufacturers at awesome prices! Prices valid now through September 29th,2012.